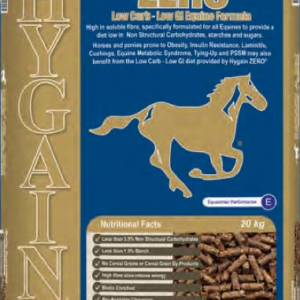 An Aid to Reducing Muscle Damage in Performance Horses – PRESERVE is a scientifically formulated supplementary source of vitamin E, Selenium, vitamin C and magnesium that is an aid to reducing muscle damage. 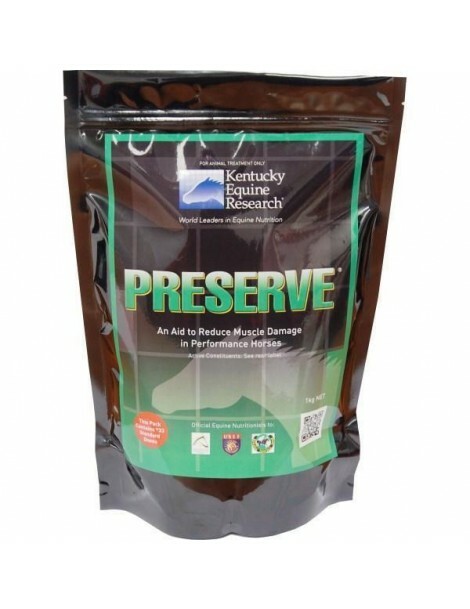 PRESERVE also helps maintain optimum function of the horse’s immune system. Muscle damage is a constant risk in working horses, leading to reduced performance or inability to work. PRESERVE contains the antioxidants that help to preserve normal muscle function and minimize the severity of any muscle damage, including tying up. It will aid in the reduction of stiffness and soreness during or after work that can hamper performance or recovery. 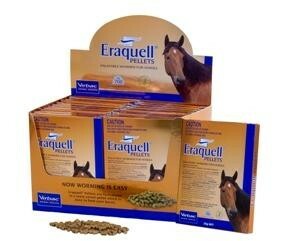 PRESERVE helps horses recover after work, reducing down-time between performance and return to training. PRESERVE contains vitamins and minerals that help keep the immune system operating effectively. The stress of work can often lead to the immune system becoming less effective, with the result that the horse becomes more susceptible to diseases such as colds and coughs. Research has shown that supplementary Vitamin E and selenium provided to a pregnant mare can boost antibody transfer to the foal in colostrum. PRESERVE contains higher levels of antioxidants than are contained in most general vitamin and mineral supplements. It also contains additional vitamin C, selenium and magnesium to provide advantages over supplements which only contain vitamin E. This is especially important in selenium deficient areas. Each dose of PRESERVE contains organic selenium. 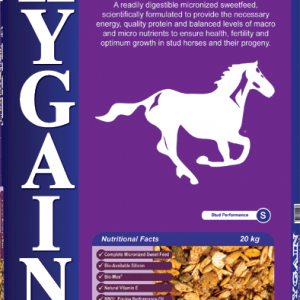 Research has shown that organic selenium is retained more efficiently by the horse than inorganic forms. 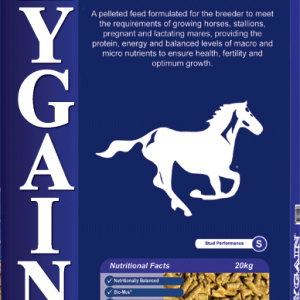 These recommendations are for horses with a mature body weight of 1100 lb (500kg). Please adjust according to the weight of your horse.